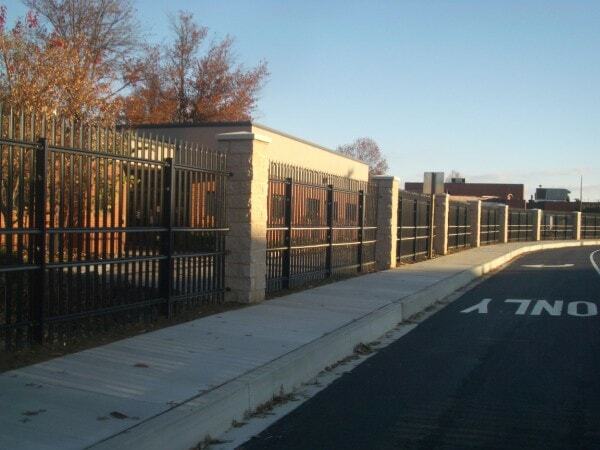 Without sacrificing the beneficial rich look of iron fencing, our high security ornamental offers the ultimate in force protection. 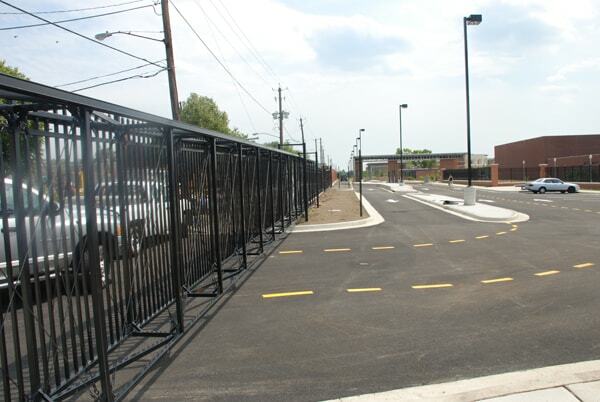 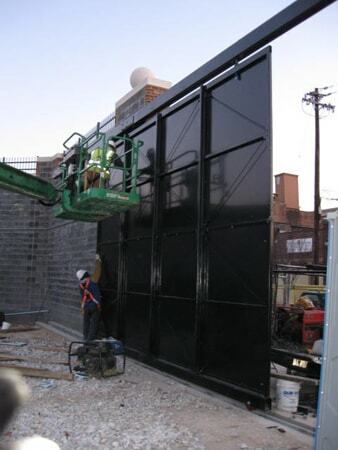 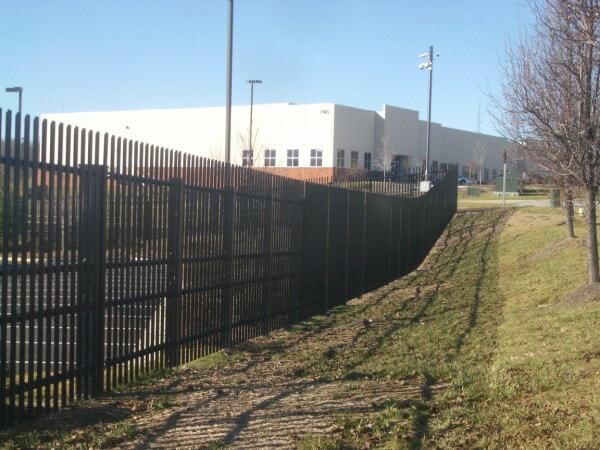 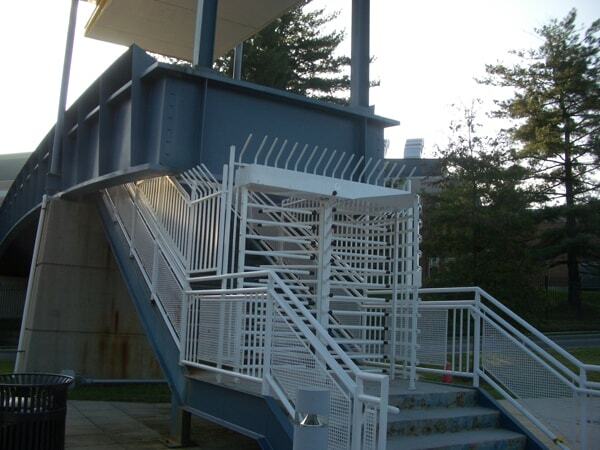 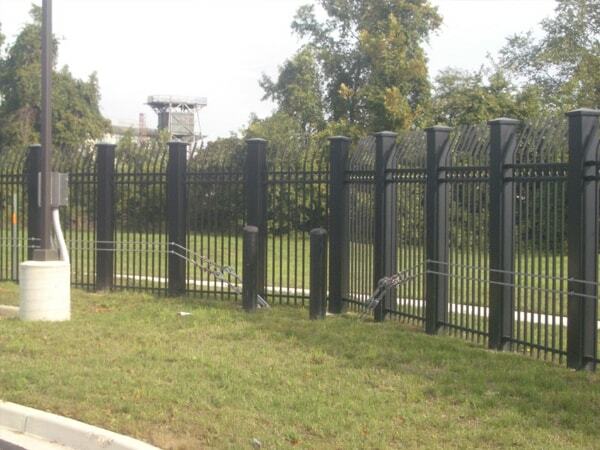 Whether you are looking for an anti-climb curved ornamental fence or decorative iron fence with cable reinforcement, Hercules Fence is a leader within this specialized field of fencing. 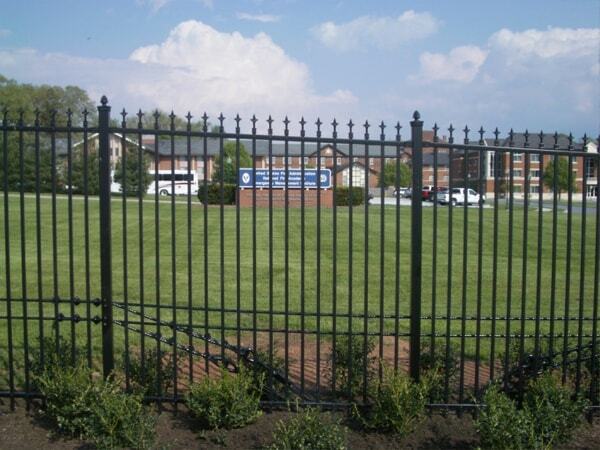 Similar to our other ornamental fences, high security ornamental offers a “powder coated” finish for maintenance free beauty, with the ultimate security built within the fence system.